The Around The Track crew presents "The Lefties", the inaugural awards show from the Hard Left Turn podcast. 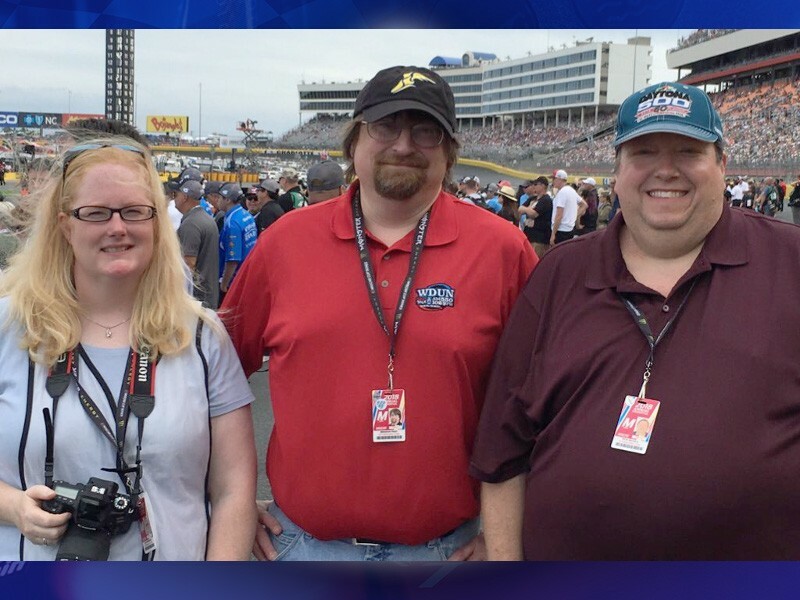 With the 2018 NASCAR season having wrapped up a few weeks ago, the time has come to start handing out awards, and the Around The Track crew wants to get in on the action. 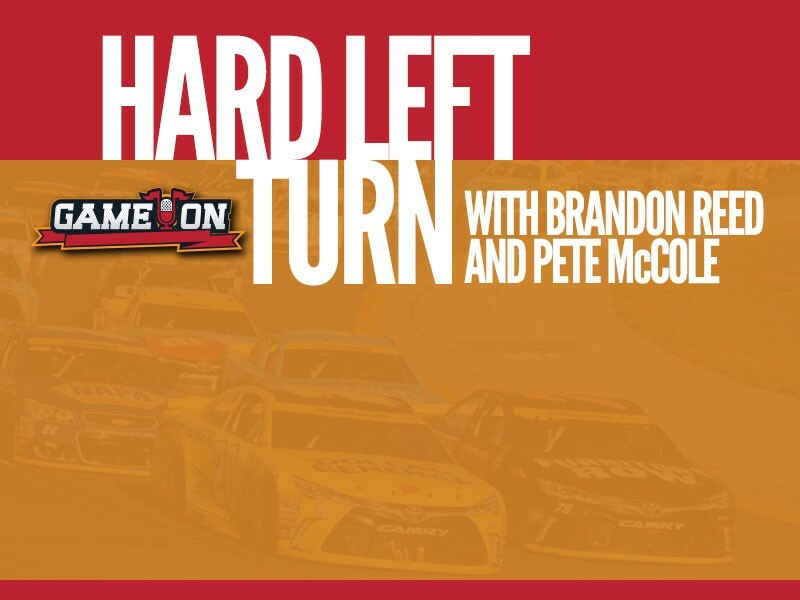 So Brandon Reed, Pete McCole and Amy Henderson put their heads together, and we are happy to present "The Lefties", the first annual Hard Left Turn awards show! Be sure to listen in to next week's podcast for the second half of our Lefties awards.